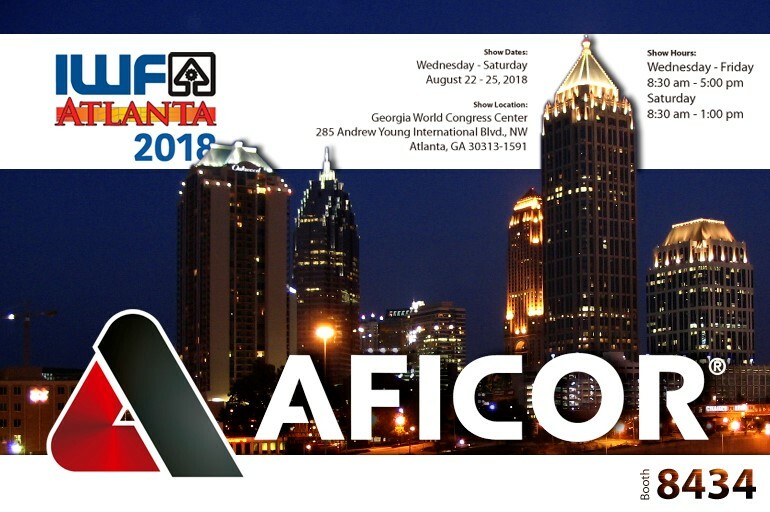 AFICOR is exhibiting at IWF in Atlanta, EUA, from 22 to 25 August. 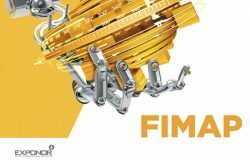 Aficor was designed to develop woodworking tools and its derivatives. 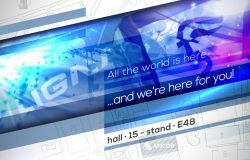 We are an honest, credible and qualified company to answer with efficiency, speed and competitivity to the market needs.